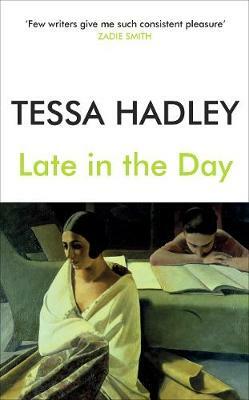 Tessa Hadley is the author of six highly acclaimed novels, including Clever Girl and The Past, and three short-story collections, most recently Bad Dreams. Her stories appear regularly in The New Yorker. In 2016 she was awarded the Windham Campbell Prize and the Hawthornden Prize; in 2018 she was awarded the Edge Hill Short Story Prize for Bad Dreams.